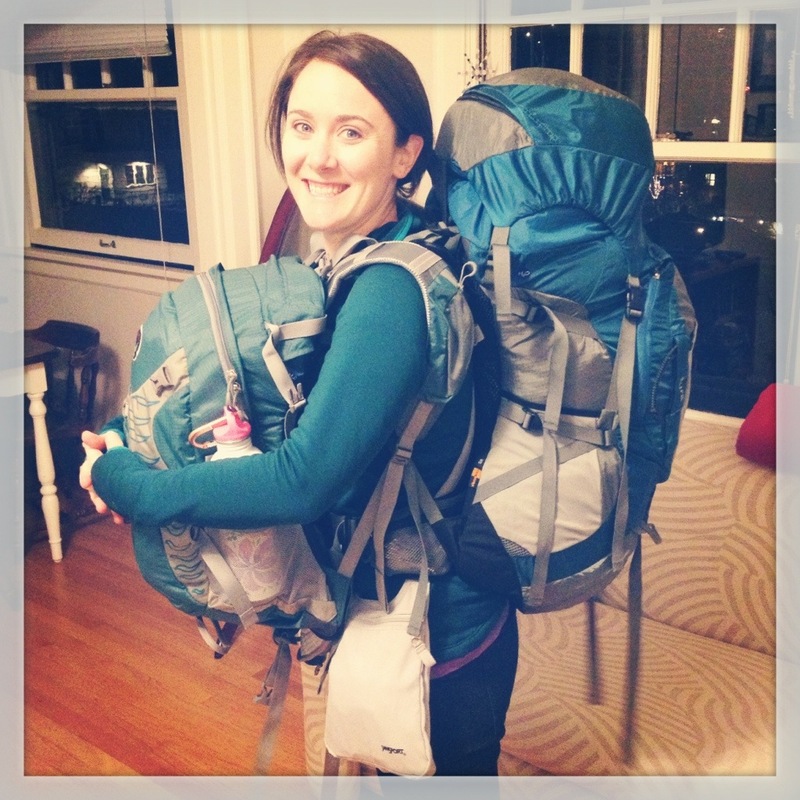 Asia Hiking Adventure: Bon Voyage! Adventure doesn’t fall in your lap, you have to go out and find it. And that’s exactly what I’m doing! Today I am leaving for a six-week adventure in Asia. First I’ll head to Nepal to hike to Everest Base Camp then to Malaysia, Thailand, Cambodia and finally Vietnam. Look for my first blog posts soon! Bon Voyage! have a most amazing time! Really jealous! You just named a whole slew of places I want to go! You will love Thailand. Can’t wait to read about your experiences.